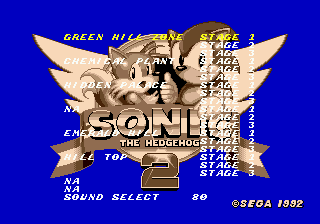 This is a hack that fixes the names of the levels on the Level Select Screen of the Early (Nick Arcade) Sonic 2 prototype. 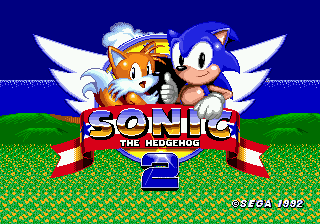 This prototype was so early that the level select screen was exactly the same as Sonic 1. This changes the names of the levels shown to what levels they actually lead to. To enter the Level select menu on this prototype you need to press Up, Down, Down, Down, Down, Up, the hold A+Start at the Title screen.